When you’re ready to receive the addiction recovery treatment you deserve, get in touch with one of our addiction recovery specialists by contacting us directly. 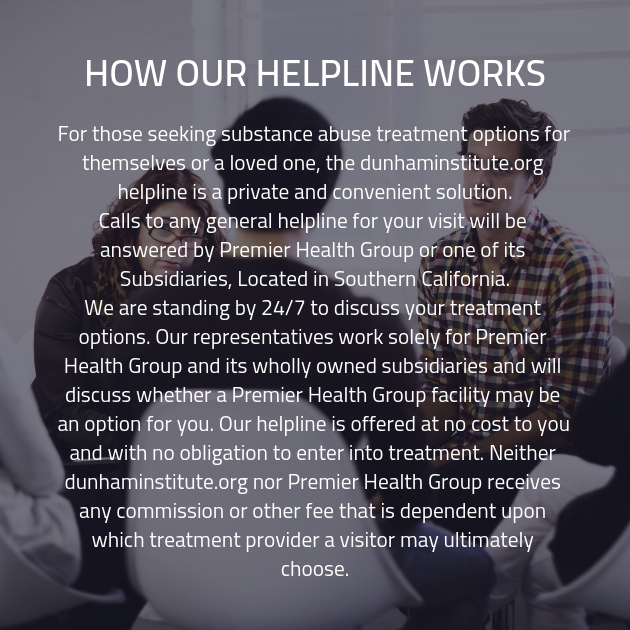 We can answer any questions you might have about addiction and enrolling in a substance abuse treatment center. Contact us now and begin your journey to recovery.